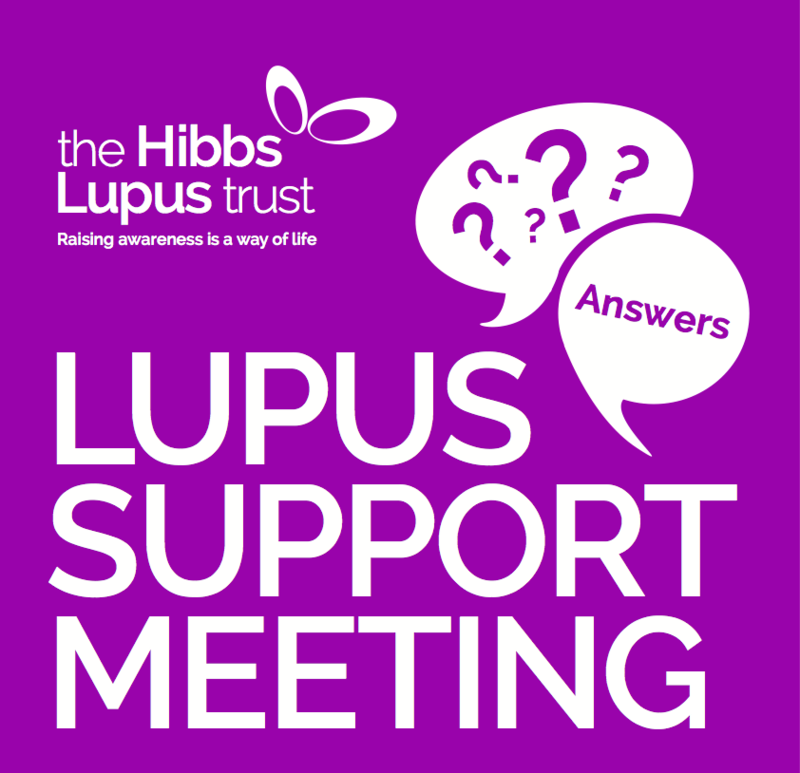 Our next meeting will be held at Cannock Chase Hospital, 3rd floor conference room on Wednesday 10th August at 18:45. Refreshments will be provided. There will also be an opportunity to hear about updates from the Trust as well as time to talk with fellow patients.